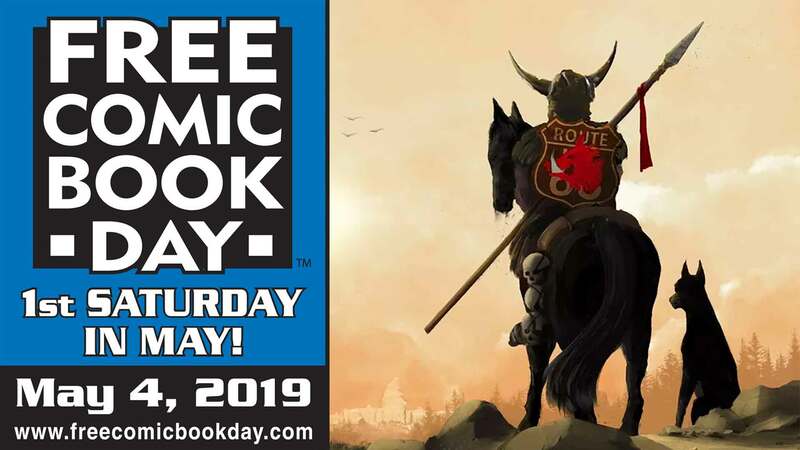 Free Comic Book Day, taking place on the first Saturday of May, is an annual promotional effort by the North American comic book industry to help bring new readers into independent comic book stores. 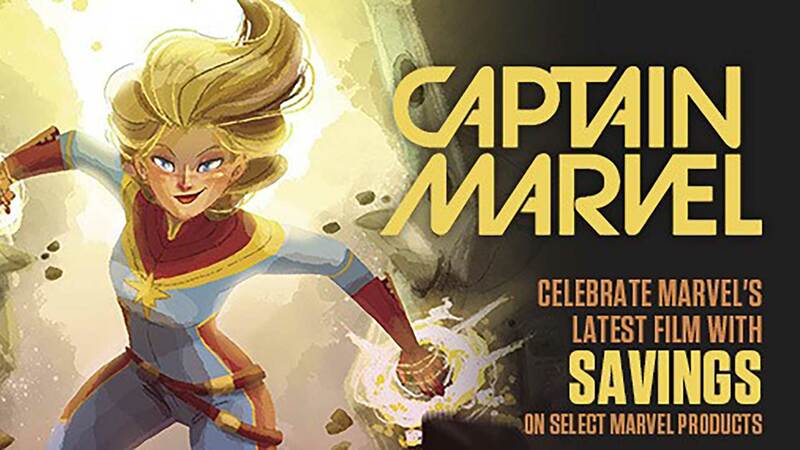 All seven New England Comics locations will be participating in Free Comic Book Day. Look here for more news on this big one time a year event! RSVP on Facebook! New England Comics celebrates Free Comic Book Day on Saturday May 6, 2017 at every NEC location! Free Comics! Guests! Fun! Jimmy Curtis, creator and writer of the comic book SOULBINDER will be appearing in store. James Biggie, writer of the original graphic novel ROBOT GOD AKAMATSU and variant cover artist for the IDW titles GI JOE, TRANSFORMERS, ARCHANGEL will be here as well. Local magician MAGIC NICK ALTIERI will also be appearing in store. Writer Will Murray, co-creator of Squirrel Girl, appears at New England Comics to sign the 25th anniversary issue on Saturday, January 28, 2017 from noon till 2:00 PM. May 7, 2016: Free Comic Book Day! New England Comics celebrates Free Comic Book Day on Saturday May 7, 2016 at every NEC location! Free Comics! Guests! Fun! Saturday: 10:30 a.m. - 6 p.m.